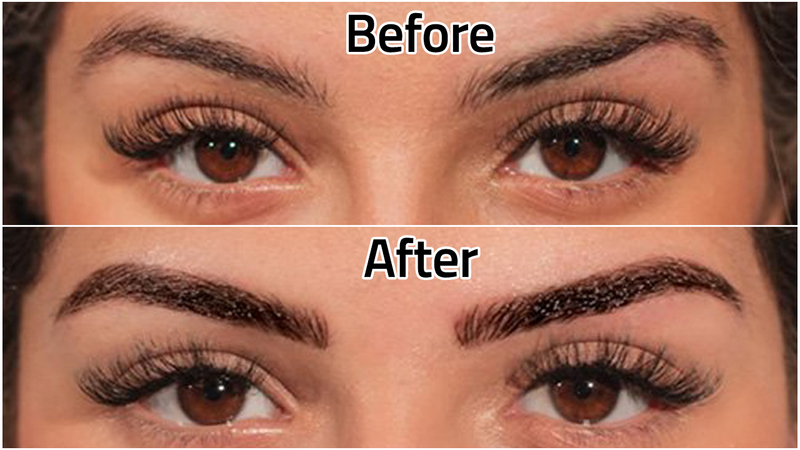 Beautiful eyebrows don't happen by chance! 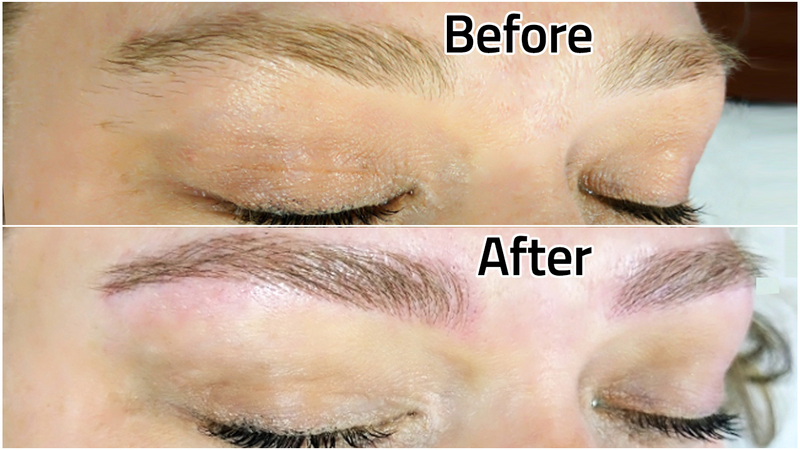 Microblading is a technique using a super-fine pen to deposit pigment into skin. Our cosmetologists work with precision and high quality microblading tools resulting in natural looking, perfect eyebrows. numbing ointment that is applied. No further maintanance is required and we offer free top-up treatment after 6-8 weeks. Microbladed eyebrows are compeltely waterproof. The whole procedure completes within 2 hours. 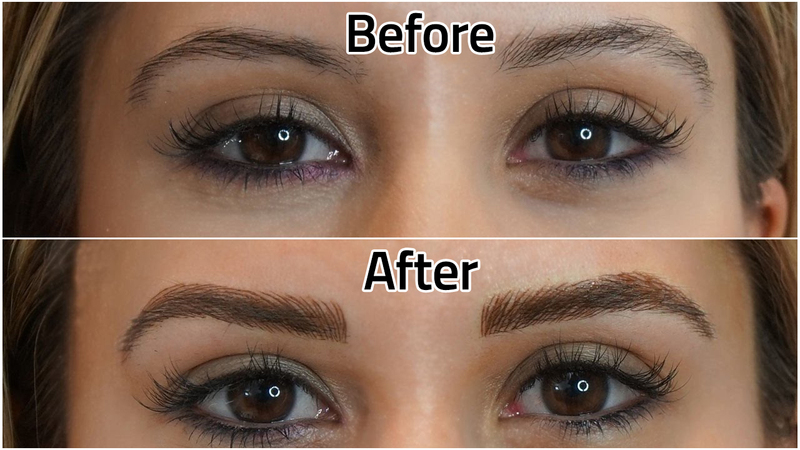 We offer several color tones for eyebrows to suit every skin, style and budget. No tanning or sunbathing before 3 days. Stop using any fish oil, vitamin A and vitamin E products before one week. Avoid caffeine beverages or alcohol. Avoid exercise and keep the brows away from water for one week. Avoid putting makeup on the brow area for 4 weeks. Don't use faceial scrubs or peels for 4 weeks. Avoid direct sunlight for at least 4 weeks. Don't sleep on the face for the next 10 days. 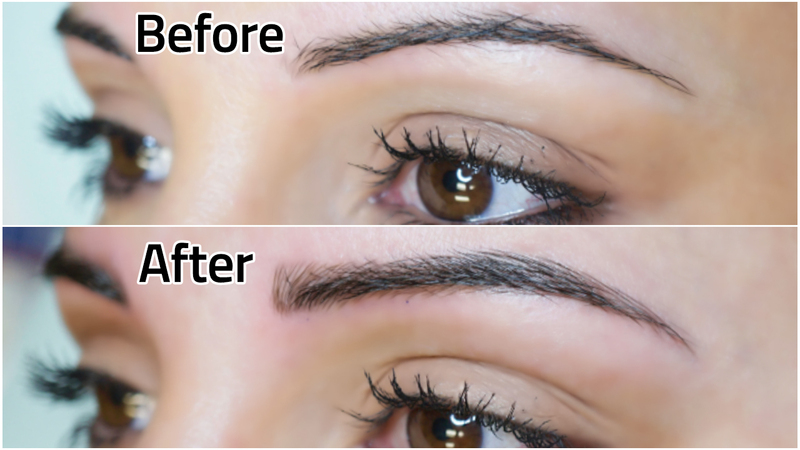 Microblading can last anywhere from 12 months to three years, depending on your lifestyle. Are there any chances of getting allergic? Getting allergic is extremely a rare condition but there are people who are sensitive and allergic to some pigments but we will perform a patch test to make sure that you are not allergic prior to the treatment. We use modern state-of-the-art hand tool that lets her create thinner, more precise, hair-like strokes that aren't as deeply ingrained into the skin and will feel only like little scratches. Can microbladed eyebrows be undone/removed? A salt/saline solution can be used to remove the microbladed brows. Copyright © 2019 Hairocraft. All rights reserved.